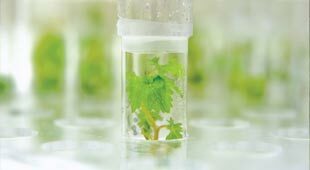 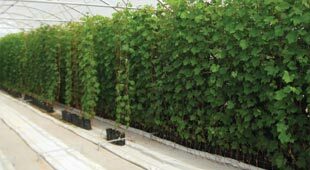 grows to a quality crop dividend. 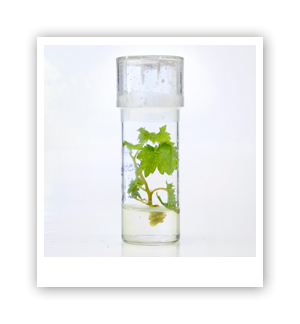 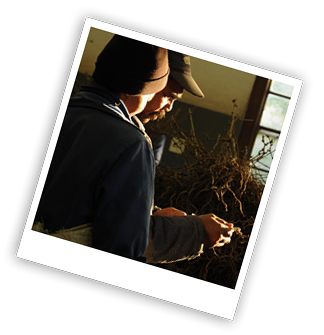 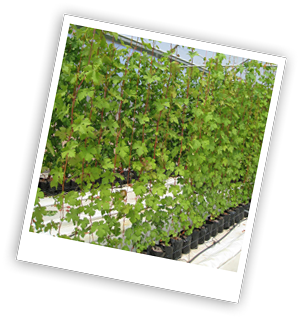 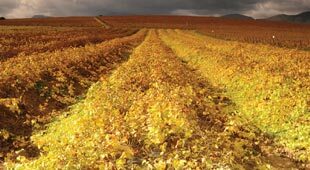 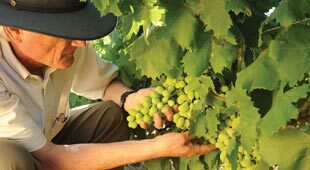 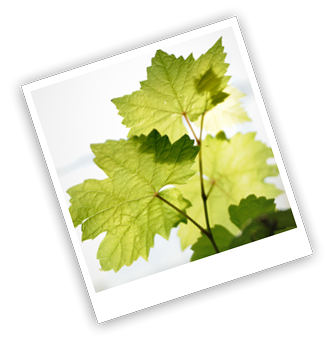 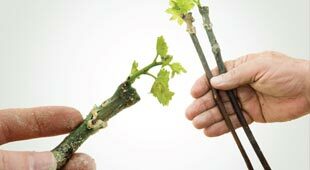 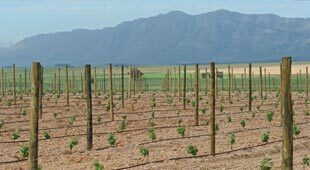 The production of constantly improving grafted vine plants has been Voor-Groenberg Nurseries’ passion for over 55 years. 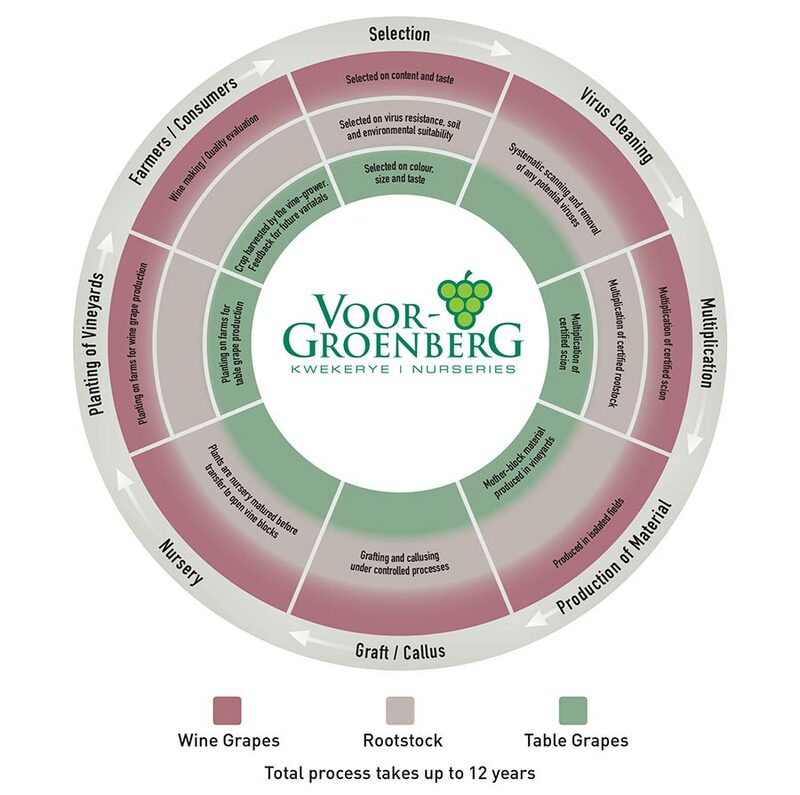 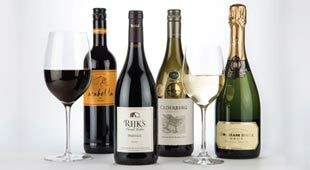 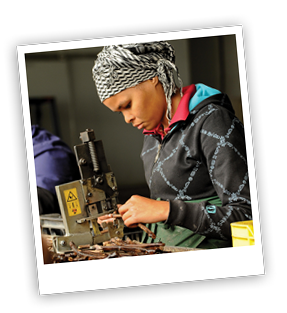 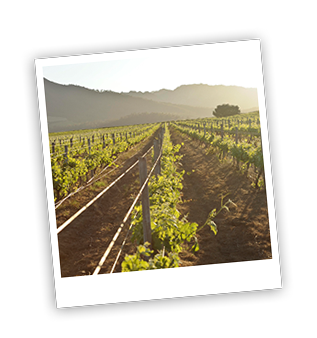 We originated as a group of small family operations and have grown into one of South Africa’s foremost nurseries offering a variety of wine-, table- and raisin grapes grafted on numerous rootstock cultivars.